Editor&apos;s Note: This is the second in a two-part series on the Peel Watershed. The first column introduced the area, and explored the events leading up to last month&apos;s appeal. 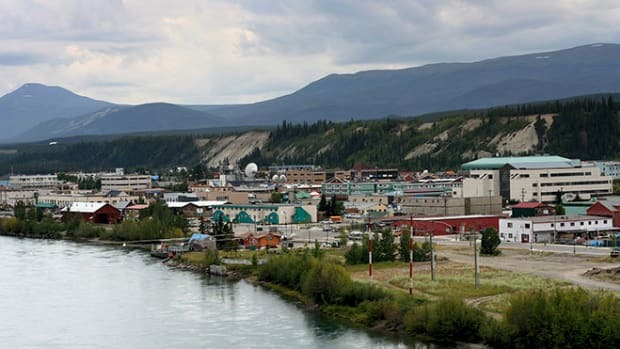 A few weeks ago, I wrote about a court case that has loomed large here in the Yukon, concerning the future of the Peel Watershed. For the uninitiated, the Peel Watershed is a massive swath of mostly undeveloped wilderness in the northern end of the territory. More specifically, the territorial government and local First Nations have been at odds over the land use planning process that is laid out in a treaty, the Umbrella Final Agreement, and the question of whether or not the government followed that process correctly in determining a plan for the future development of the Peel region. 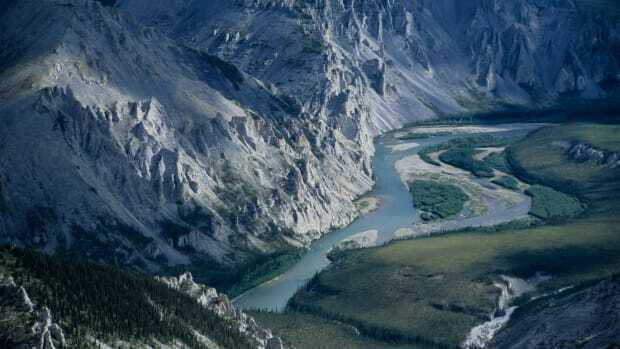 The case began last summer, when two local conservation groups and two First Nations took the government of Yukon to court over its plan for the Peel Watershed. They argued that the government overstepped its role in the planning process, and that it failed to follow the stages laid out in the UFA. In a decision announced in December 2014, the plaintiffs won. The government soon appealed, and, in late August, a panel of three judges from the Yukon Court of Appeal heard their case. The government&apos;s lawyers argued that the original trial judge, Justice Ron Veale, erred in his judgment in several ways. Much of the original trial revolved around the question of "proposed modifications"; under the UFA, the planning commission puts forward a recommended plan, and the government then has the right to accept, reject, or propose modifications to it. 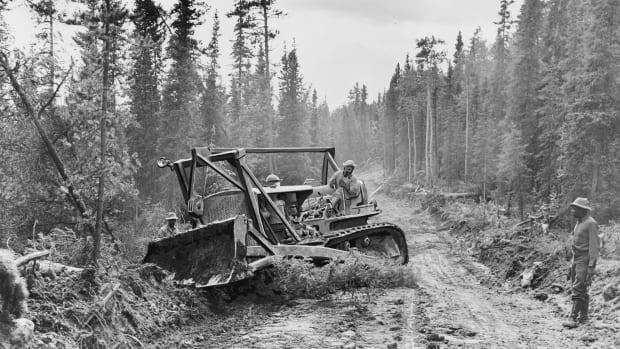 The conservation groups and First Nations had argued that the government offered vague, generalized suggestions to the commission (for instance, that they should re-consider the balance between development and conservation—the commission&apos;s plan recommended protecting 80 percent of the region from the staking of mining claims) instead of specific modifications. After offering only vague guidance, the government went ahead and made sweeping changes to the commission&apos;s plan at a later stage, according to the plaintiffs—a plan they&apos;d been given an opportunity to engage with properly, earlier in the process. In other words, they circumvented the consultation and planning process in order to create the plan they wanted. "Consultation" is a hot topic in Canadian treaty and land claims law right now—governments across the country have a "duty to consult" with First Nations about land use planning in their traditional territories, but the question of what that actually means is still being hashed out in the courts. The trial judge accepted that argument in his December 2014 judgment, and on appeal last month the government argued that he was requiring them "to rise to an unreasonable level of specificity," according to the summary of the argument. Government lawyer John Laskin rejected the notion that the suggestions were too vague for the commission to understand what the government wanted. "They got it," he told the court. "They just didn&apos;t agree with it." The government also argued that, contrary to Justice Veale&apos;s initial judgment, it had in fact fulfilled its obligation to consult with First Nations and other Yukoners. "Consultation" is a hot topic in Canadian treaty and land claims law right now—governments across the country have a "duty to consult" with First Nations about land use planning in their traditional territories, but the question of what that actually means is still being hashed out in the courts. For his part, Laskin offered a succinct definition: "A duty to consult does not carry with it a duty to agree." 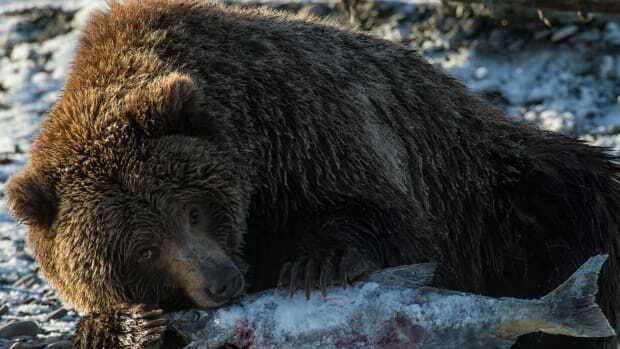 Meanwhile, the coalition of conservationists—who&apos;ve been joined in their fight by a third First Nation, the Vuntut Gwitchin, in the months since the original trial—stood by their original argument and the trial judge&apos;s decision in their favor. The planning process could not be treated as disposable, they argued—as a formality or as merely the source of some input from the public that may or may not carry any weight in the creation of the final land use plan. After we&apos;ve gone though the whole process, can the Yukon government say, pat the commission on the head, say well, that&apos;s good work you did over the past five years; pat the First Nations on the head, it&apos;s been good to talk to you; pat Yukoners on the head, glad you came out and did all those submissions at those meetings, but we&apos;re going to do whatever we want to do now? The answer to that question is in the appeal court&apos;s hands now. A decision isn&apos;t expected for months. Now, the judges will have an array of options in front of them. "They could allow the appeal, and quash Justice Veale&apos;s decision. 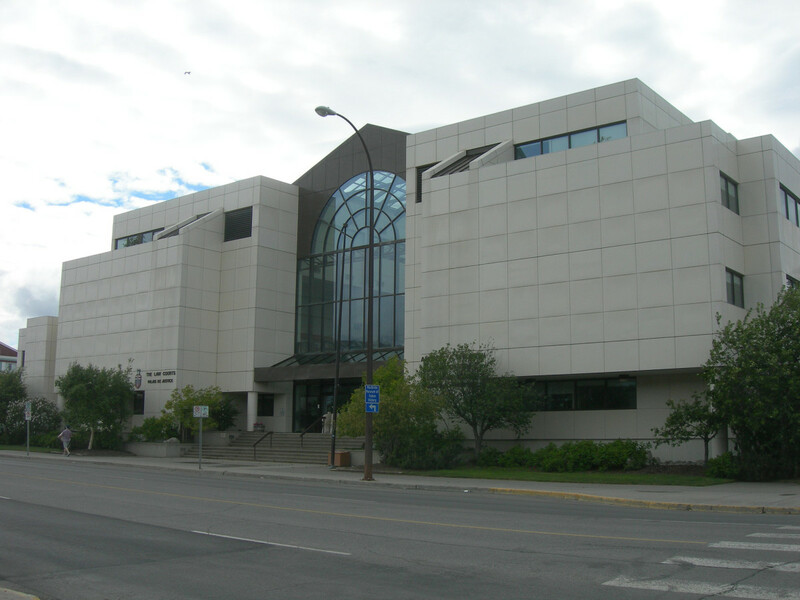 They could accept our position, and say that Government of Yukon did nothing wrong and that the government plan was validly adopted," says Mark Radke, a member of the government&apos;s legal team for both the appeal and the original trial. 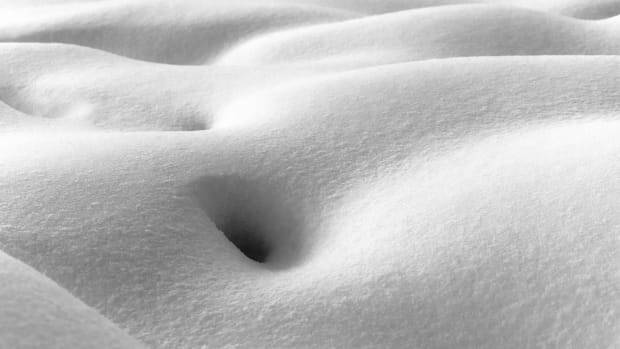 "They could say that the Yukon Government didn&apos;t comply properly with the process, and send it back into the process to have that corrected. Or they could uphold Justice Veale&apos;s decision.... The Court of Appeal has jurisdiction to impose whatever remedy it chooses." Radke says he&apos;s confident that the government received a fair hearing—and the conservation groups are feeling good about the appeal too. 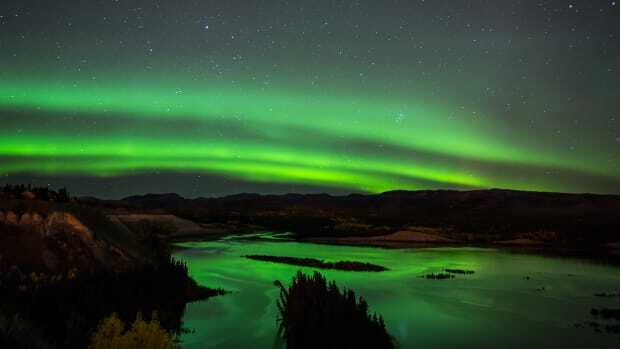 "We&apos;re really happy with how it went," says Julia Duchesne, the outreach and communications manager for the Yukon Conservation Society. "We&apos;re confident that we have a really strong legal position. Now, it will probably be a matter of months before we hear what the ruling is, and we&apos;re not sure which way it will go, but we&apos;re waiting and preparing and we&apos;re confident that our position is strong." The next step could be a trip to the Supreme Court of Canada. Stay tuned.